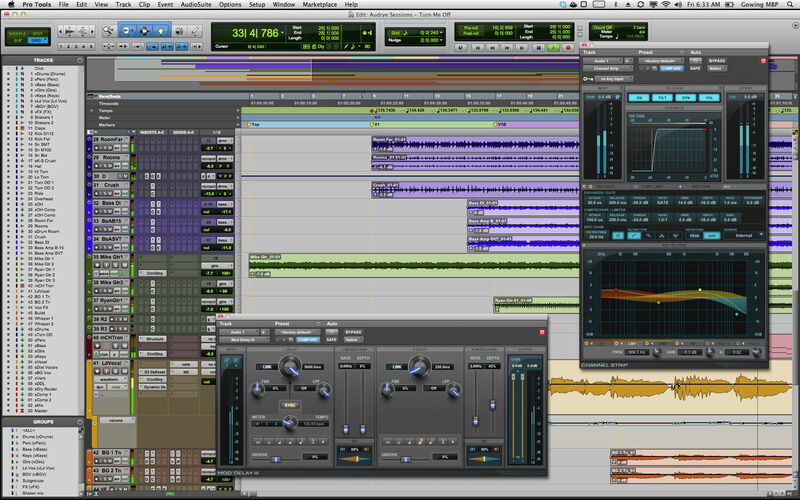 Avid Pro Tools HD 10 – Record, edit, and mix with the world’s most advanced audio production platform. 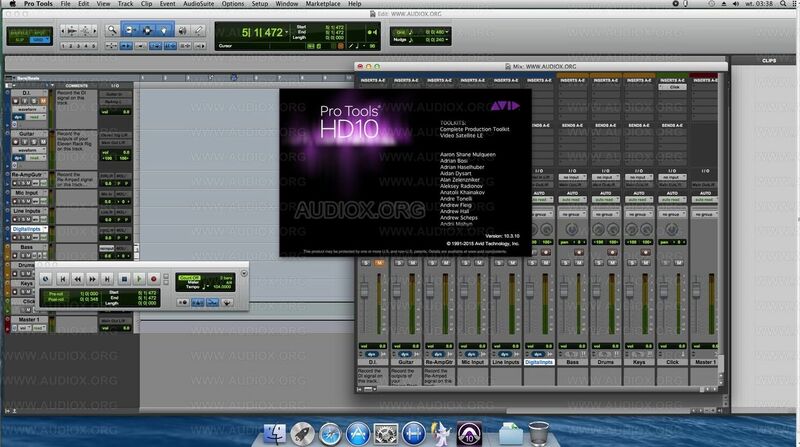 For projects that demand the utmost in sound quality and performance, Pro Tools HD software enables you to compose, record, edit, and mix big productions quickly and easily. 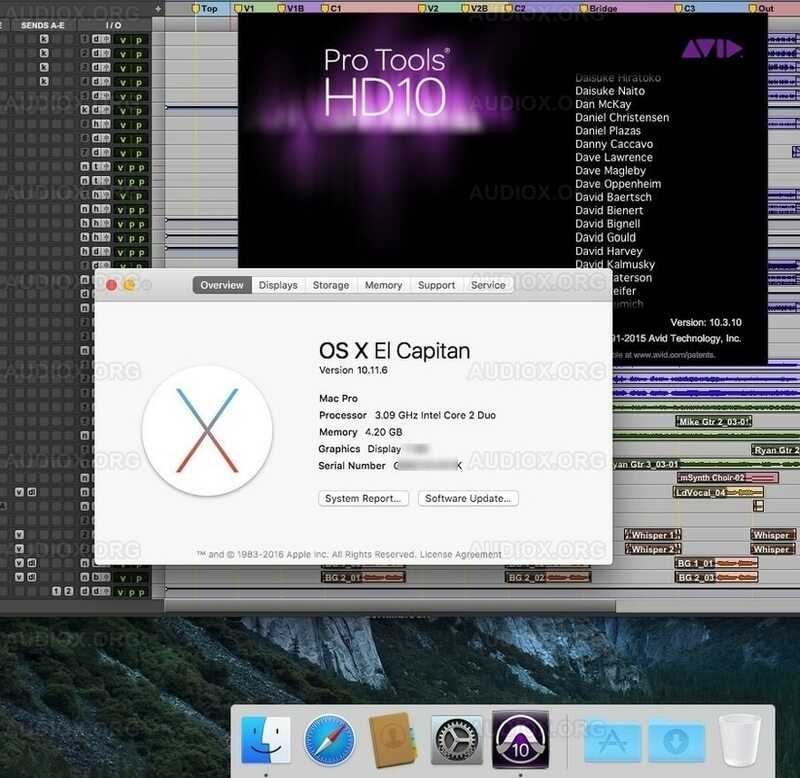 The software comes with Pro Tools|HDX and Pro Tools|HD Native systems only. 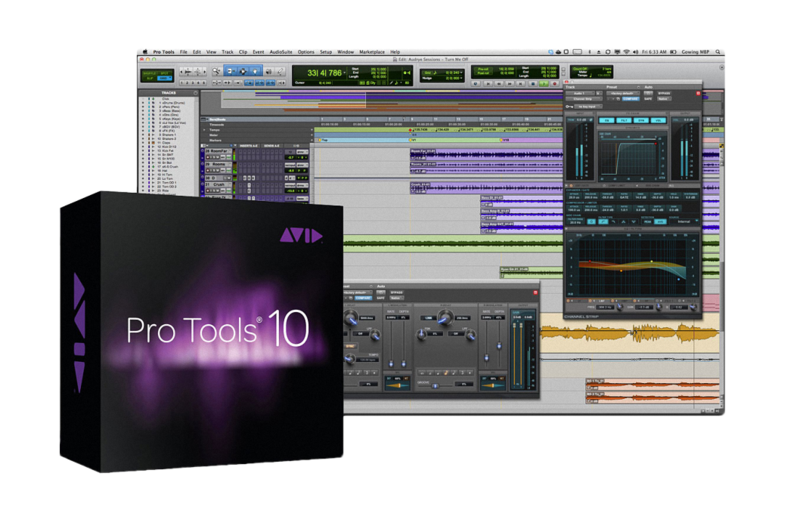 What’s more, you get all of the same benefits of Pro Tools software 10 along with several additional features and workflows.